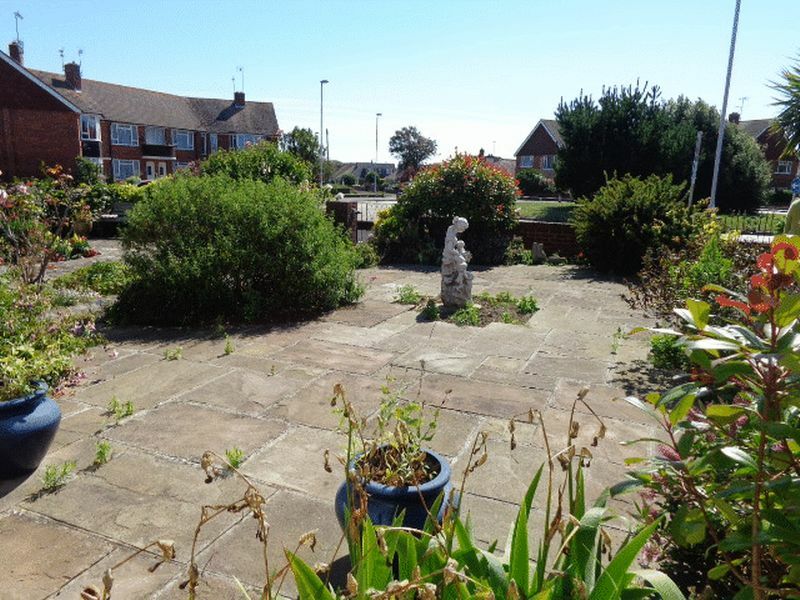 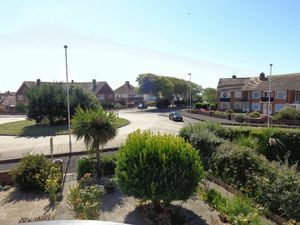 A spacious first floor flat situated in the highly sought after location of South Goring close to the sea front and local amenities. 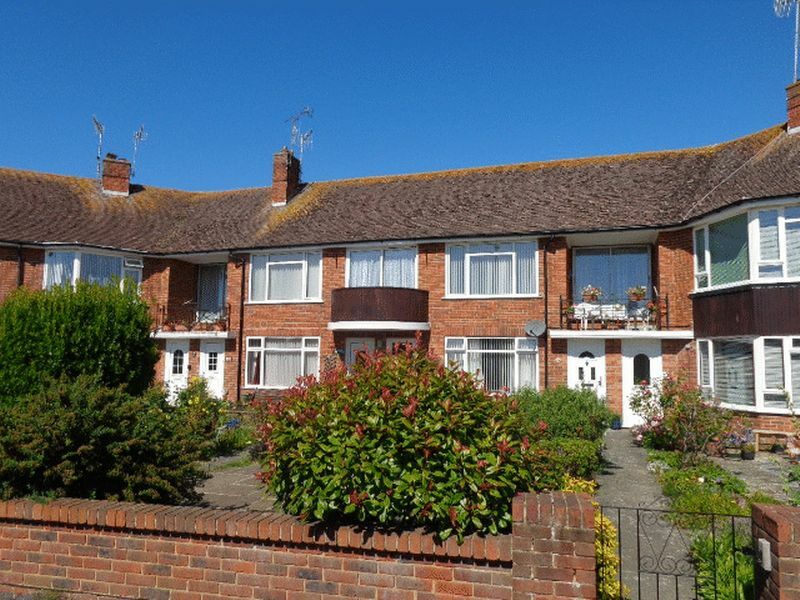 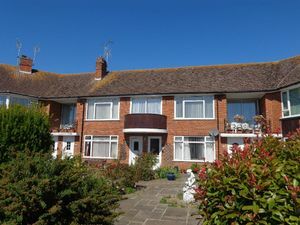 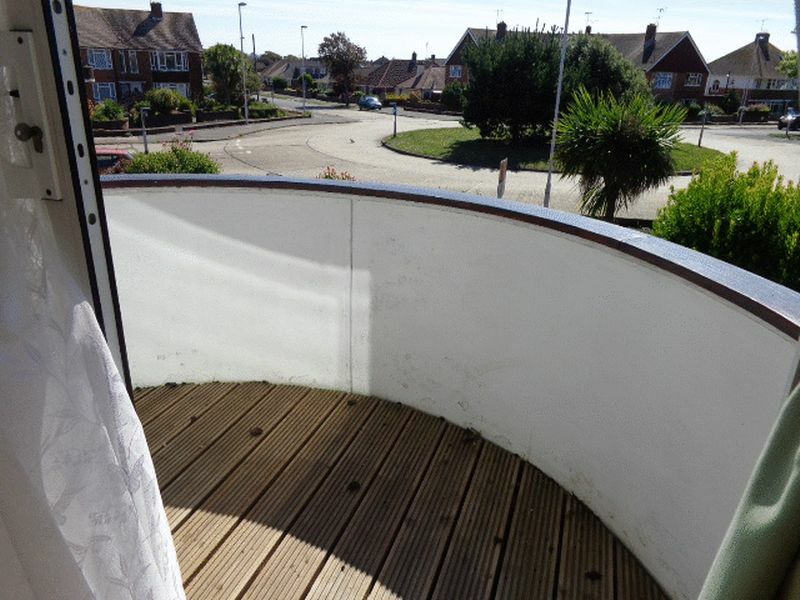 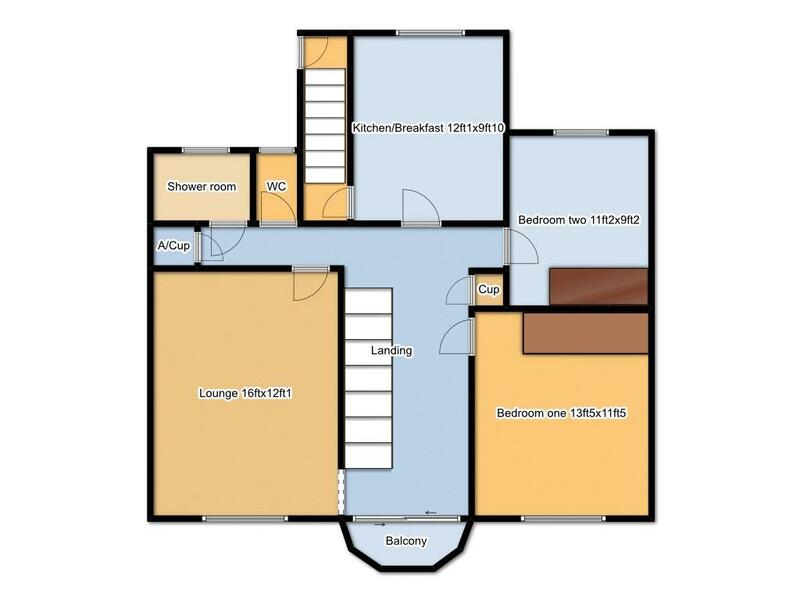 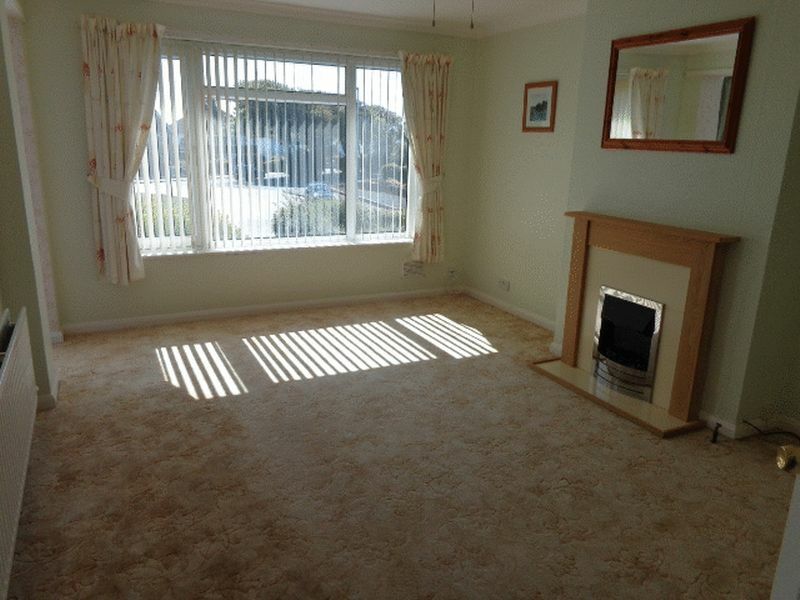 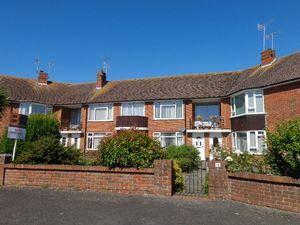 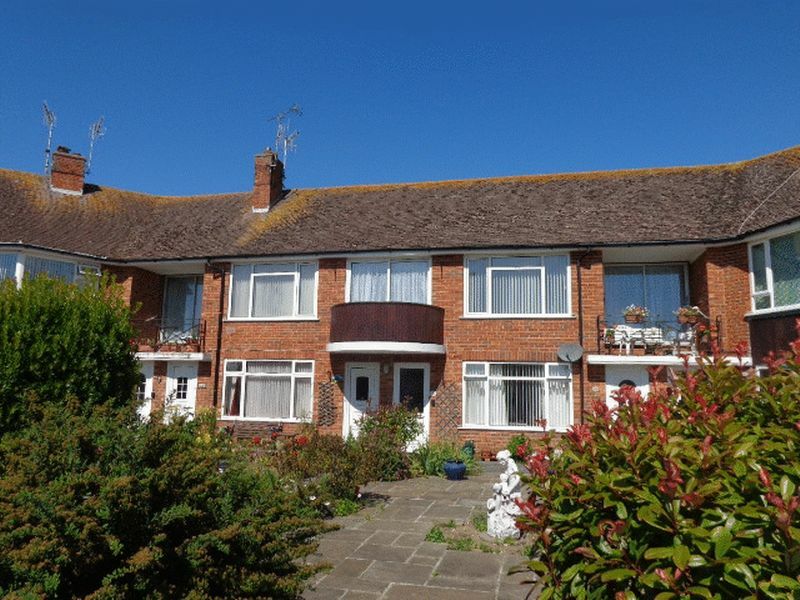 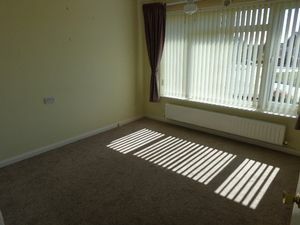 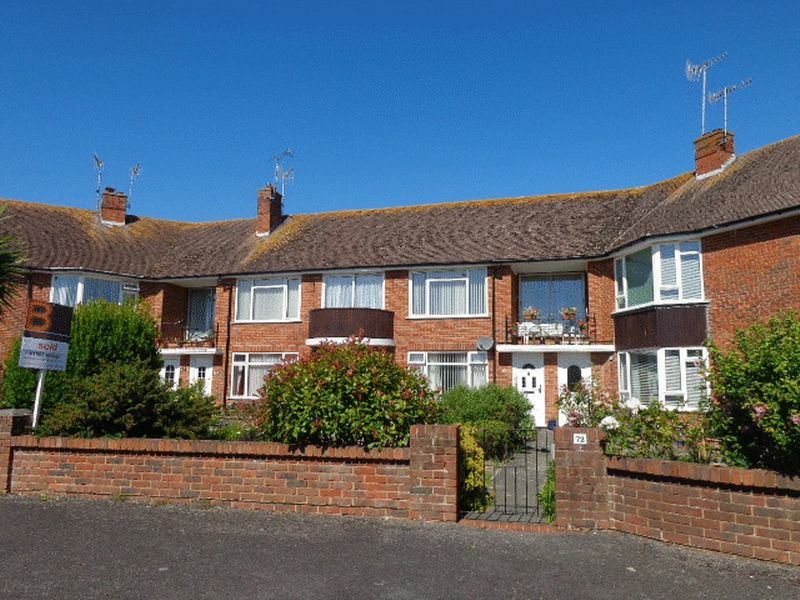 Accommodation offers a feature 19ft spacious landing with sliding doors to a southerly aspect semi circular balcony with sea views, two double bedrooms with built in wardrobes, lounge with sea glimpses, kitchen/breakfast room, shower room and separate WC. 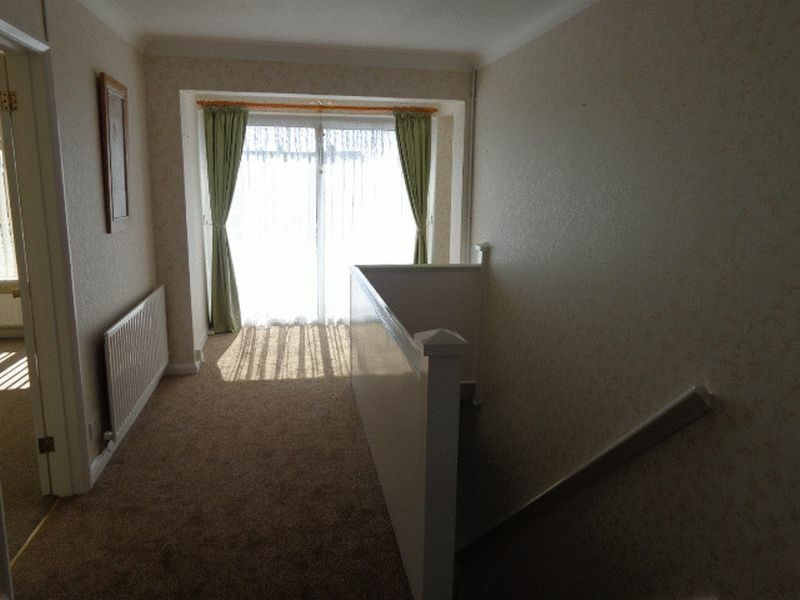 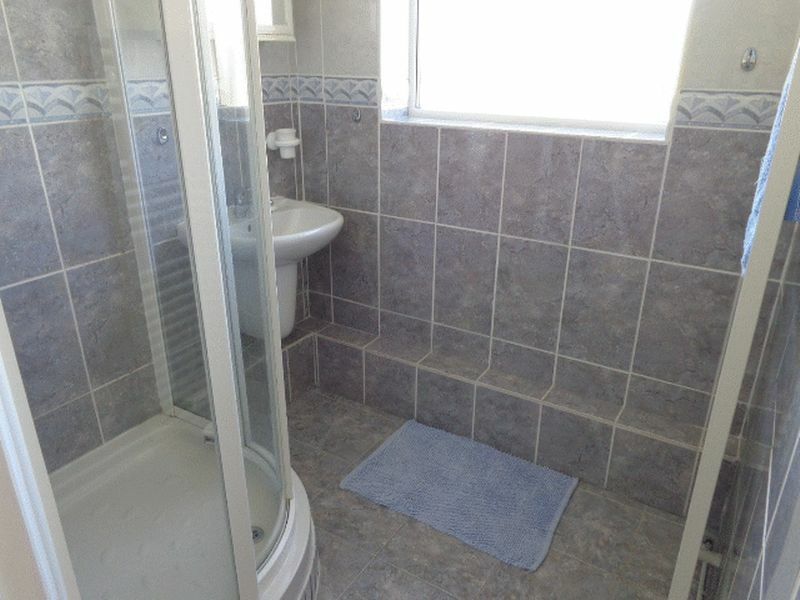 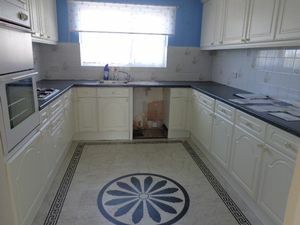 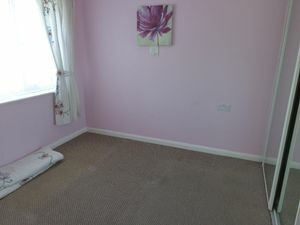 The property has a private entrance to the front and a internal staircase down to the rear of the property. Other benefits include gas fired central heating, a garage, loft space and a private section of garden to the front of the property.